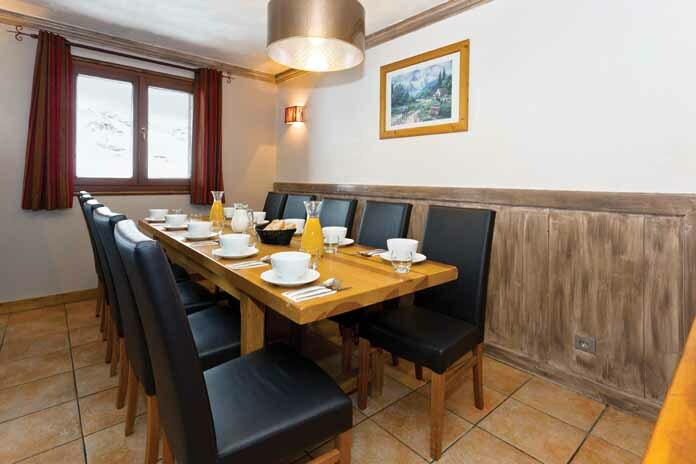 Our view: Superb Location and Well Kitted Out 12 Person Chalet! 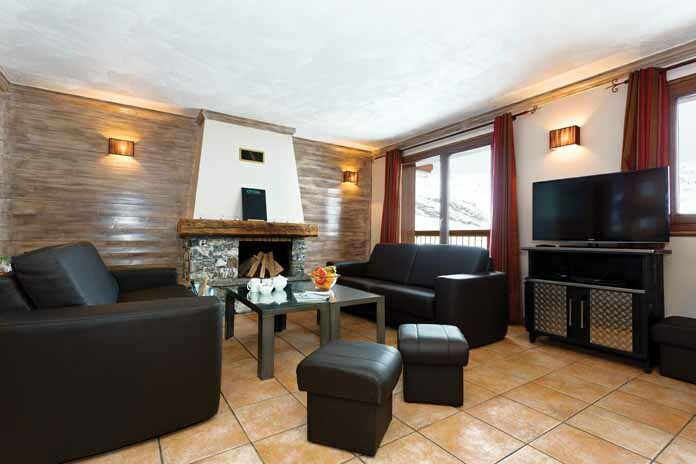 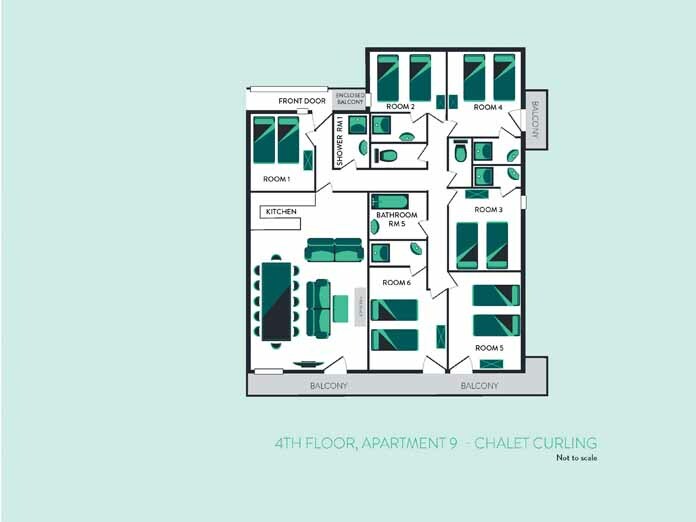 Chalet Curling is ideally situated just above the village centre, a 5 minute walk from the slopes and is just a minute's walk to the nearest bars and restaurants. 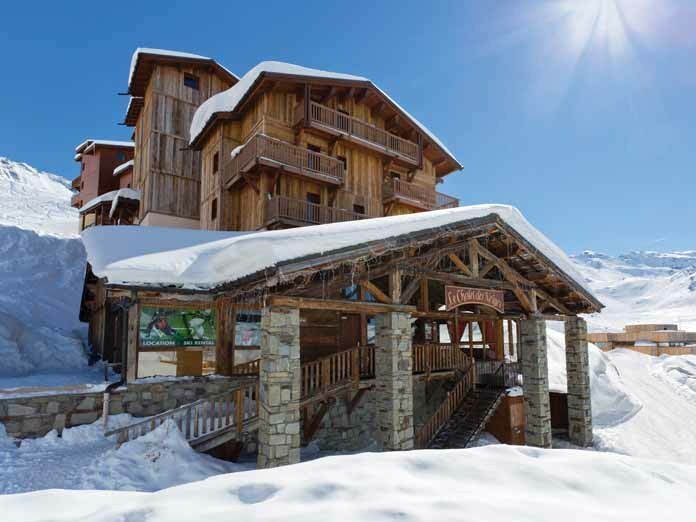 Not only is it a short walk downhill to the village, the ski and board hire is located within the same residence. 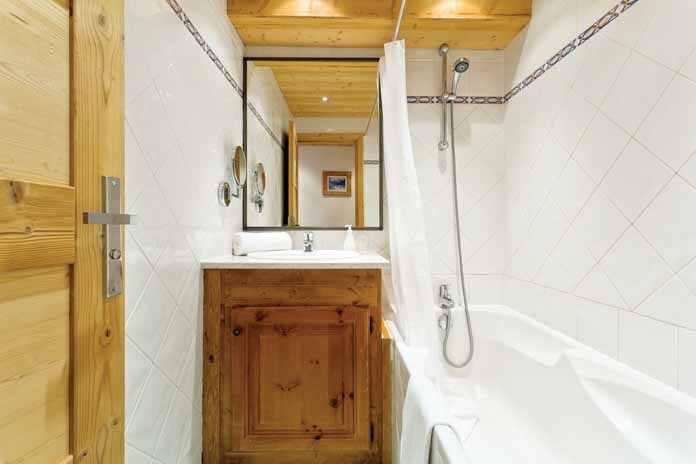 Guests from this chalet will benefit from free use of the complex's sauna and can also use the swimming pool in the Chalet des Neiges residence, which part of the same chalet complex. 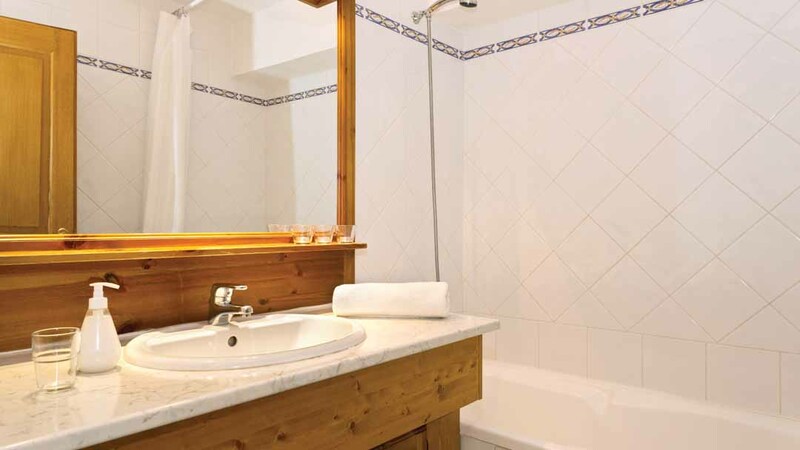 Private nanny service is available to pre-book.